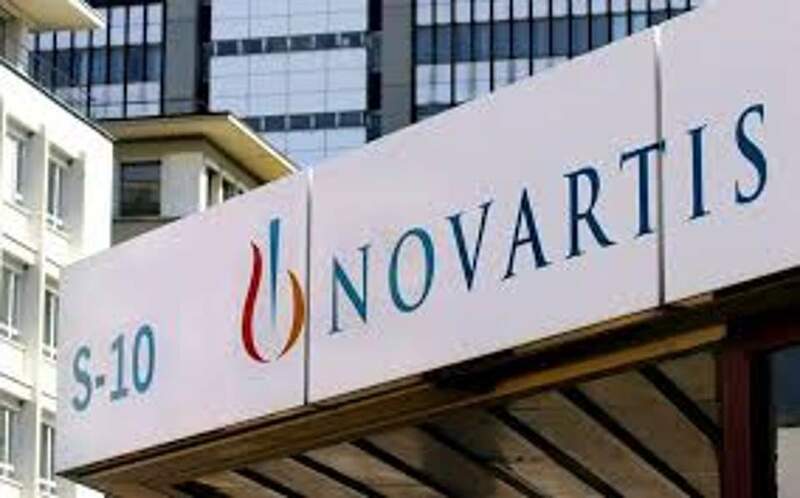 In a new major twist to the ongoing investigation into an alleged bribery scandal involving Novartis, a former protected witness suggested that the charges of accepting bribes that have now been brought against him are politically motivated, casting aspersions on the procedures being followed by the judiciary. He said he was questioned about former conservative prime minister Antonis Samaras, and former ministers of finance Yannis Stournaras and health Adonis Georgiadis. The latter was one of a series of health ministers that had called on him to offer his expert advice in meetings with foreign bailout inspectors, Maniadakis said, adding that he had never met Samaras and that Stournaras had been his professor at university. 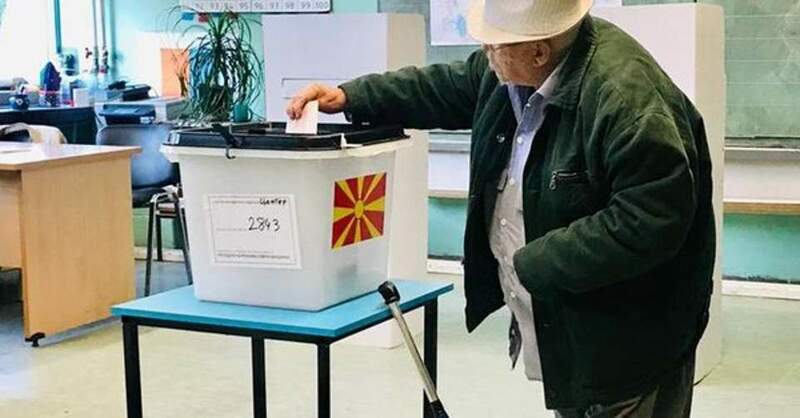 He said that Panagiotis Kouroublis, a former health minister under the current leftist-led government, had also called on his help, though Kouroublis denies this. 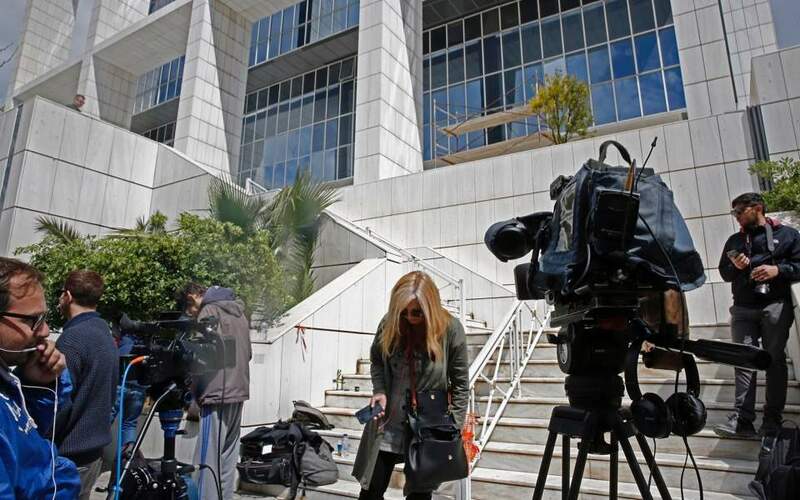 In the same interview with Skai, Maniadakis dismissed claims by the two other protected witnesses that he had accepted 120,000 euros from Novartis as payment for influencing the government’s health policies. He said that he also came under pressure from American authorities probing Novartis to join a witness protection program. On Monday morning, Maniadakis and his family were prevented from flying to Spain where he had been working. He said he was stopped by two plain clothes officers who confiscated his passport while they checked if there were any charges pending against him. By noon, airport police were notified that he had been charged with accepting bribes. Maniadakis told Skai TV that prosecutors had been aware of the trip. 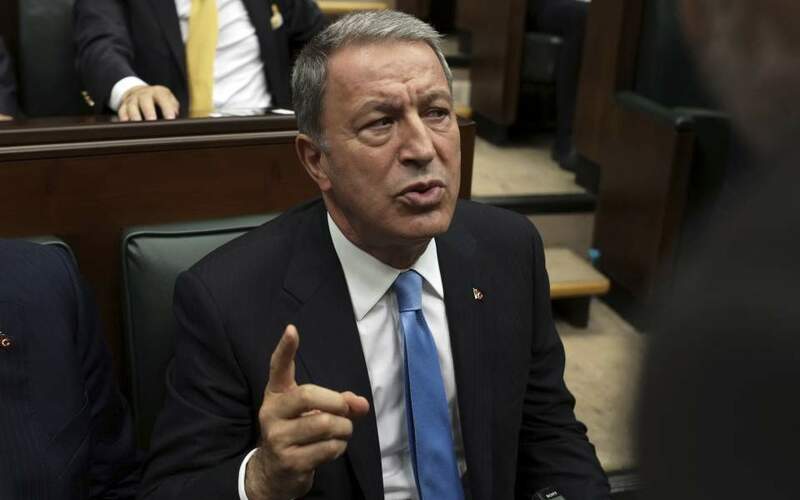 He said that he always informed judicial authorities before he traveled abroad, while judicial sources yesterday confirmed that he visited a corruption prosecutor at the end of last week but their discussion has not been disclosed. Earlier on Wednesday, outspoken Alternate Health Minister Pavlos Polakis came under fire for revealing Maniadakis’s identity and accusing at least five prosecutors and investigative magistrates probing the Novartis affair and the alleged mismanagement of funds by the Center for Disease Control and Prevention (KEELPNO) of deliberately delaying the investigations.